Viva la Neymar!!! Everyone has World Cup fever, even in Bangkok, where our dear leaders lifted our midnight curfew just so we could watch the 2am games. Military rule rules! 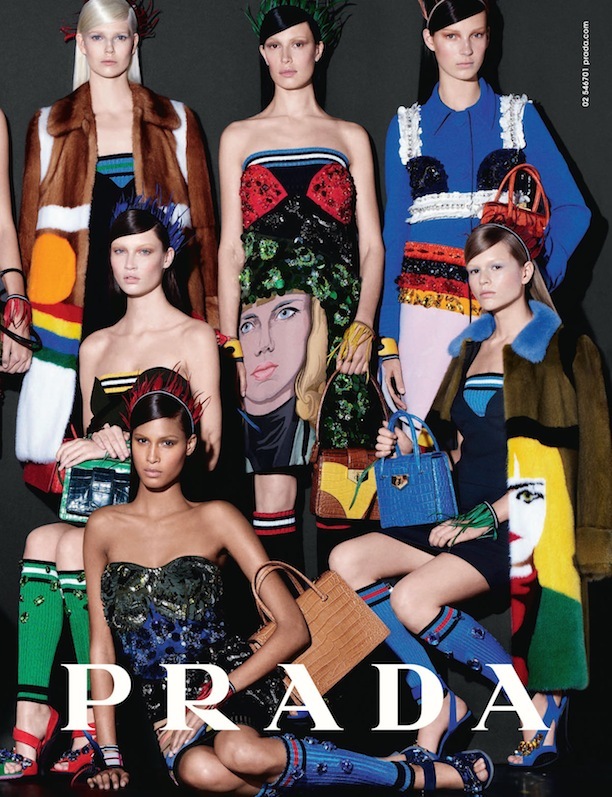 The fashion world as gone crazy for sporty looks ever since Prada models sauntered down the runway in knee high bejeweled soccer socks for Spring/Summer 2014. 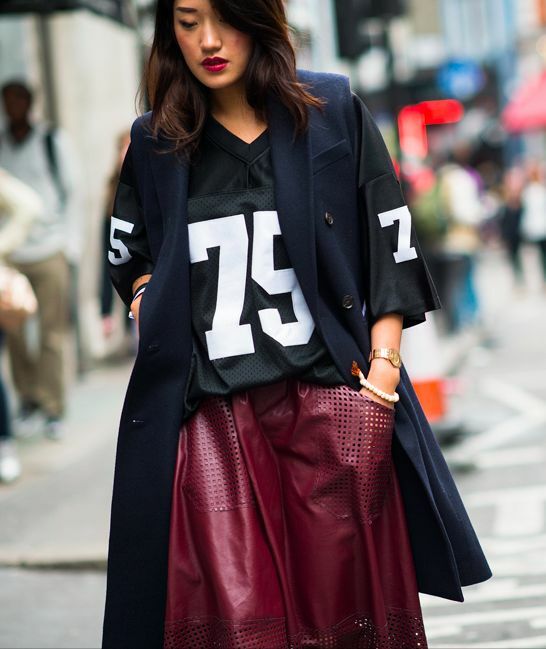 Street style soon followed with basketball jerseys, Nike swooshes, mesh dresses and pool sliders. Pool sliders?! Yes, pool sliders. 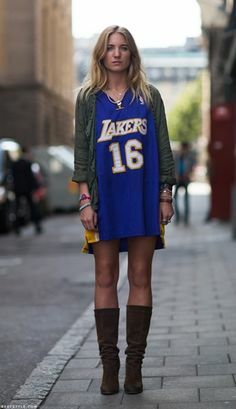 This is true Man Repeller fashion according to my boyfriend, who shook his head and sighed when I asked him which team has the best jewel toned jerseys. So go on, grab a jersey. Any sport will do! And let World Cup Fever invade your closet. Get the look: Pomelo has tons of new sporty styles just in to complete your effortless (yes extremely well planned) street style look.